For an artist working in the 15th century, some study of the nature of light was essential. It was by the effective painting of light falling on a surface that modelling.Also know as a three-dimensional appearance was to be achieved in a two-dimensional medium. 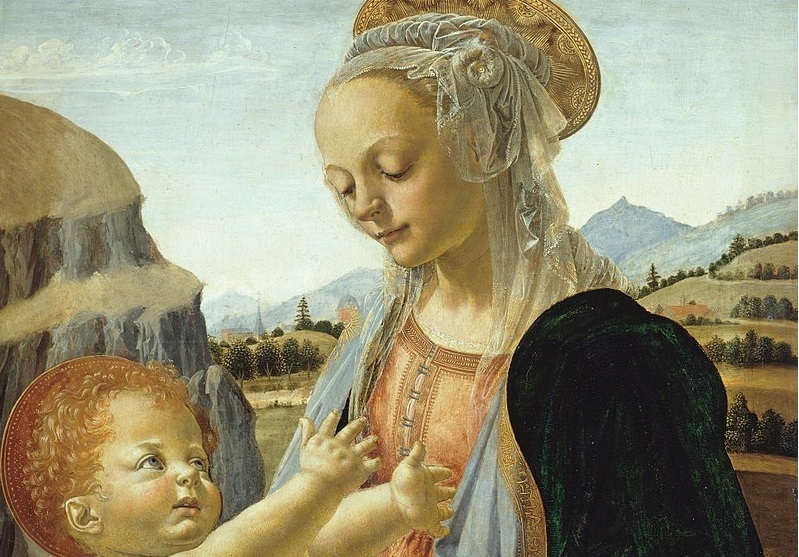 It was also well understood by artists like Leonardo’s teacher, Verrocchio, that an appearance of space and distance could be achieved in a background landscape by painting in tones that were less in contrast and colors that were less bright than in the foreground of the painting. The effects of light on solids were achieved by trial and error, since few artists except Piero della Francesca actually had accurate scientific knowledge of the subject.